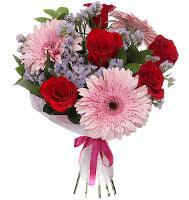 Florists in Fiji guarantee to deliver all orders once it is submitted with exact telephone and mobile numbers along with correct address in order to enjoy efficient delivery by our professional florists. 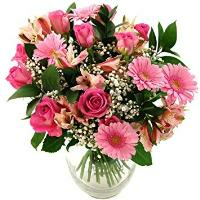 Please be aware of Fiji Holidays before ordering which include New Year, Waitangi Day, Good Friday, Easter Saturday, Easter Monday, Anzac Day, Queen's Birthday, National Sports & Wellness Day, Constitution Day, Fiji Day, Diwali and Prophet Mohammed’s Birthday. 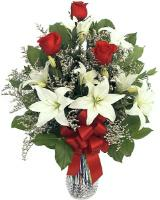 Customer can request for normal or next day deliveries as well as same day request. 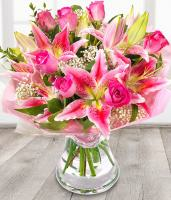 Our flower shops in Fiji entertain same day delivery request once all orders are received before the same day latest time which is not later than 12pm local time. 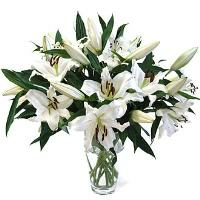 Purchase any of your favorite tropical flowers in Fiji such as Orchids, Anthurium, Heliconia and Ginger. 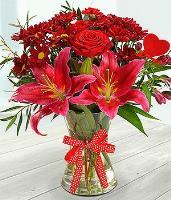 Besides flowers, you can also purchase other gift items like Fruit basket, Gift basket, Alcoholic beverages or Stuffed toys. 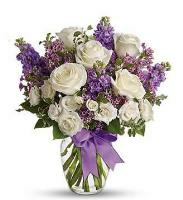 When it comes to funeral orders, our creative florists can assist you in preparing Funeral Wreath, Floral Sheaths (sympathy bouquets) and Sympathy Flower Arrangement. 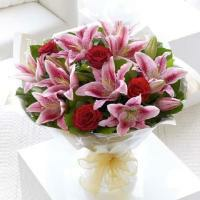 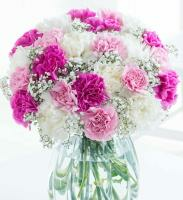 We entertain all request made through flower delivery in Fiji with assistance by expert florists. 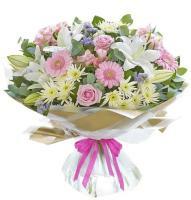 Orders can be submitted daily from Monday to Friday (8am until 5pm) while on Saturday, we are open from 8am until 1pm. 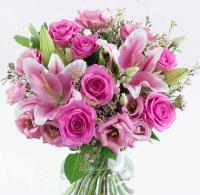 Cut off time is at 12pm (Monday to Friday) and 10.30am (Saturday). 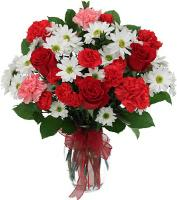 However, we do not guarantee to make any delivery on Saturdays, Sundays or legal Holidays in Fiji. 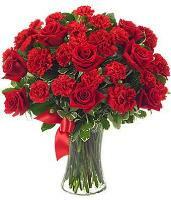 Christmas in Fiji is one of a major Holiday in the Island country. 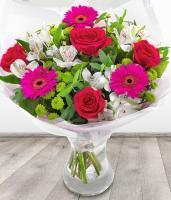 Our florists are always closed on the 25th until 27th December where we not only celebrating Christmas but also Boxing Day. 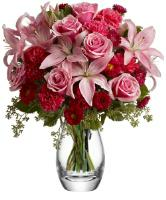 All orders are required to be submitted 1 day before. 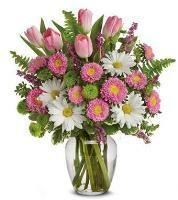 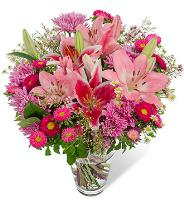 Send a fresh flower bouquet of your own choice to Fiji. 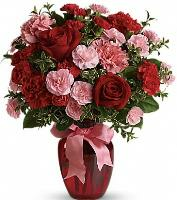 Surprise your special someone in Fiji with flowers. 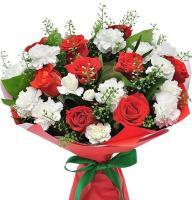 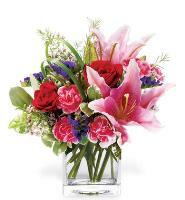 Flowers available for any special occasion, whether to simply say thank you, congratulations or sorry or celebrate a birthday or a wedding, www.overseasflowerdelivery.com has the right flower bouquet for you. 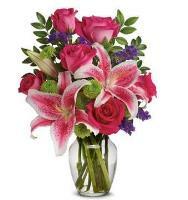 Whether you are situated locally or abroad, our online Fiji flowers shop provides a flower delivery service by one of the local florists that are members in our worldwide florist network.